What does it look like to be intentional with our food choices? Why does it matter if we eat real food or not? What exactly is real food anyway? I haven’t traditionally talked about real food on a regular basis here at Intentional By Grace. I certainly did a lot of talking about it back in 2011 when I first started this site. At the time, I was neck deep in learning all about natural living and real food (you can read my journey into natural living here), and I wanted to share what I was learning with anyone who would listen. That was all of 24 people at the time. I’ve been humbled deeply in the years since starting this site. What started as a desire to teach others to “do better” and “get right” has turned into (by God’s grace alone) a site that teaches you to seek God in all you do and glorify Him in all you do. 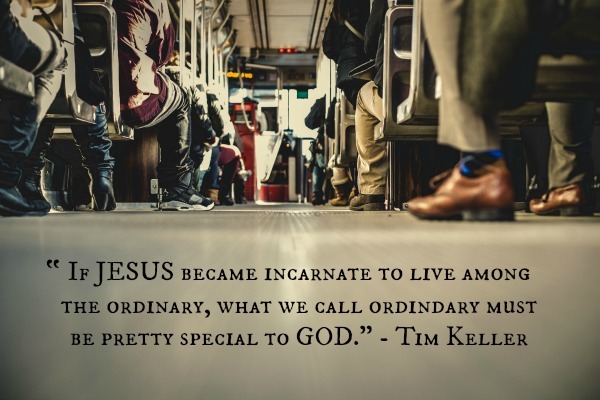 Living intentionally isn’t about being better people. It’s not about being able to do more with your life. It’s about being still. It’s about slowing down. It’s about seeking Him. It’s about glorifying Him. It’s about saying, “Yes, Lord” with courage and boldness to whatever He asks of you even if it goes against everything you’ve ever known. Even if it’s uncomfortable. It’s about taking yourself off the throne and putting Him in His rightful place as Lord and King of your life. I want to talk about real food. I want to take a grace-filled look at real food because I think real food is an area that God wants to redeem in your life and in mine. I like pressing the easy button as much as the next person. I don’t like spending all day in the kitchen on a regular basis, and I much prefer eating out when life gets busy than trying to make everything from scratch. I eat an Oreo (or ten) from time to time and occasionally my family eats a frozen pizza that’s not homemade. We don’t always buy organic, and sometimes we eat meat that’s less than stellar because it’s what is available to us. However, I don’t make these choices blindly, trusting a system that’s obviously broken. And our food system is broken, y’all. I make a conscious decision to eat these fake foods, knowing they are fake foods, and not nourishing, wholesome foods, and I don’t pretend otherwise. I want to say at the outset, this new series, A Grace-Filled Look at Real Food, isn’t here to steal your convenience foods or your joy. It’s not going to tell you that it’s all or nothing with health and nutrition. It’s not going to condemn you for liking cupcakes and cookies from a box. I want to take a grace-filled look at real food to help you make intentional choices about what you eat, and possibly remove some blinders previously in place because you didn’t even know to think about what goes into the bread you buy. It’s just the bread your mama bought for you growing up. You see, we tend to just do what’s been done before us. We don’t breastfeed because our moms didn’t do it, or we use Tide detergent because that’s what Mama used growing up. We open our canned goods from the bottom and not the top because that’s what grandma did, but we’re not sure why we do it this way. We all have our “thing” and we all have “things” we don’t need to let go of – it’s been family tradition for years, and that’s okay. But what’s also been “family tradition” is killing our nation through obesity and overwork. We’re continually consuming boxed goods and processed foods thinking they are food, when they aren’t. Covered up with loads of sugar. You know the stats. You know our nation is increasingly growing around the waistline, and we all want to lose a pound or two or three or twenty. We’re in this together. So I’m not here condemning. I’m here in the trenches of this battle with you trying to make intentional food choices for my family through the lens of grace. There are a lot of fake foods out there, and I want to help you decode some of it. I want you to make a conscious decision, and perhaps choose to slow your life down a bit so you can make better food choices for your family. I’m convinced that many of our problems with food don’t involve money, and that we can’t afford better food, it’s time. We’re too busy to enjoy good food. We’re too busy to linger over a meal, let alone prepare the meal as a family. We’re too busy to make more foods from scratch or even grow our own food. Eating is a necessity, but it’s not a burden – at least it shouldn’t be. I think God meant for us to enjoy it! Yet we choose convenience far too often and really? I’m not convinced that it’s that much faster to grab the pre-mix box of cornbread than it is to whip up your own batch from scratch. But that’s neither here nor there right now. We’ll get to that later in the series. For now, let’s commit to educating ourselves on what we are choosing when we choose convenience. Let’s not be an ostrich with our heads in the sand any longer. The truth is that this information is just flat out overwhelming, especially for those of us who didn’t grow up in the culture of real food. We’re all at different points in our real food journey. There is grace for your chapter one. There is grace for my chapter five. There is grace for my neighbor up the street who is on chapter 20. 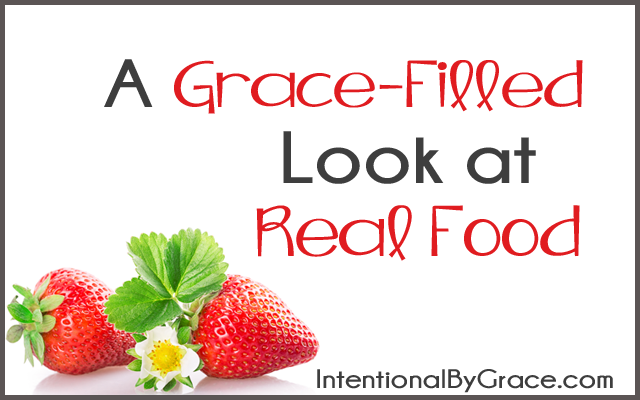 Starting today and running throughout the entire month, I will be taking a grace-filled look at real food. These posts have been in my drafts for years now. They’ve been marinating in my heart, and I’ve been prayerfully considering this series for months. I’m passionate about real food, and I’ve been canning my thoughts for years because I’ve sensed the Lord’s silence. I’m so grateful to share with you anew what I’ve been learning on my real food journey these last seven years. I remember all too well the feeling of being overwhelmed when I started my journey. I pray this series is a blessing to those of you looking to steward your health for the glory of God. What do you think? Are you with me? 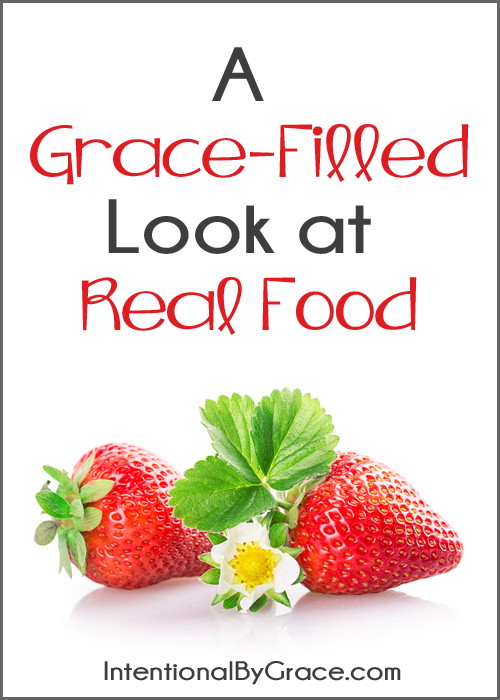 Do you want to learn more about healthy, real food through the lens of grace? I think that this is such a healthy and balanced perspective! As one who really values real food and yet spent the past couple of months too sick to prepare any and who simply focused on making sure everyone was eating something, I appreciate grace when it comes to food choices. That being said, I totally agree that in a lot of instances, when we learn how to make changes and prepare more things from home, it stops being as complicated as we think it has to be. And yes, making cornbread from scratch does not take long at all! Thank you, I too am on the journey to healthier eating. Since I was raised a vegetarian, no alcohol or tobacco, I thought I knew how to eat healthy. But eating vegetarian can still mean unhealthy choices…I gained weight when I ate to cover up pain. Then, I became vegan and thought I had it all under control now. When I got Lyme’s Disease, new food challenges came; now I was told not only did I need to be vegan, but no white flour, white sugar or GLUTEN. I’d pretty much given up white flour and refined sugars anyway, but no gluten? How could I make our wonderful homemade whole wheat bread??? New cookbooks, more research…more recipe testing…I can do this too! Well, I’m still in the learning process, and I have found a great vegan gluten-free bread that uses other whole grains, like oats and buckwheat…and I am still about thirty pounds from my target weight…so sure, I’m game. Let’s learn from one another here. 😉 Blessings! Wonderful! I’m so excited to journey this road together! Well that just makes me smile! What a gift to know that you’re excited about this series! I too truly appreciate what you’ll be covering in this series. 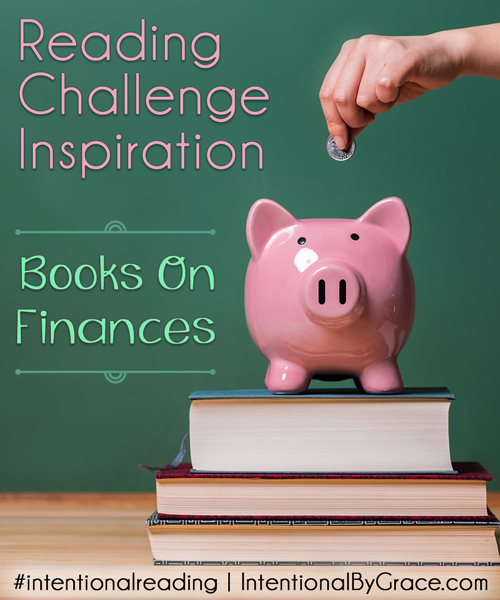 Not only am I working through my own issues with food I’m trying to find the balance in a real food diet to share with my family on a budget we can afford. I’ve been trying to wrap my head around what God wants for us in our eating habits and the over load of information on healthy foods (and their high prices!). It’s encouraging to have someone not only put a Godly perspective on this topic but also be forgiving when we can’t afford the organic, grass fed all the time yet we still need to eat!